The holiday, business trips, special occasions can all lead to flying on an airline. Novair are just one airline that offers all that, with flights from airports in Scandinavia to destinations around the world. This DVD takes us on a journey around Europe and Africa using Novair’s new fleet of Airbus A330’s and 737-800’s! 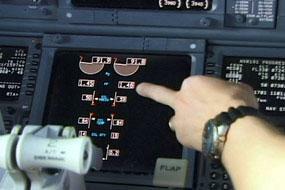 JustPlanes and World Air Routes are companies that offer over 100 DVD disks that specialize in cockpit videos. Purchasing a disk couldn’t be easier, with secure online buying delivered to your door within a week. Nearly every airline worldwide have been videoed by JustPlanes/World Air Routes. Read on to see the review of NovAir. In this DVD we will be visiting Stockholm and Goteborg in Sweden, Hurghada in Egypt and Tenerife in Spain. If you would like to fasten your seatbelts I will now take you on a journey of a total of 109mins flying first in our A330. Our first flight is in the A330-200 from Stockholm to Hurghada, Egypt. We are first situated in the cockpit and we can see that it is going to be a night/early morning flight with a total flight time of 4hours 43mins. We meet our captain and co pilot who give us our de-brief of the flight, followed by a view of the charts for the departure SID’s etc. We then watch as the captain sets the FMS (Flight Management System) ready for the flight, strangely we get to view the de-icing procedure take place outside out plane, with a single truck and who knows how many gallons of de-icer, we are finally ready for taxi. 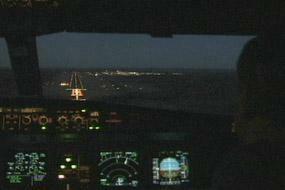 After gaining clearance with crystal clear ATC we taxi past the night lit terminal and aircraft and arrive at the hold. We are now cruising at 37000 feet in a multi coloured sky, just in time to see the day break. We are then taken into the Cabin and watch the cabin crew serve the passengers their early morning drinks, before we are taken back into the cockpit ready for our Instrument Explanation. Of course in the Airbus the cockpit is different to the dials in the Boeing, we are shown all around the Airbus Glass Cockpit, and yet as we will see later it is not that much different to the 737-800. Every dial, switch, panel is described and we can also see that the toilet is occupied! 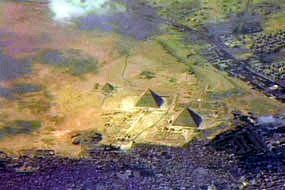 We are then arriving in Egypt and start our descent, as the camera swings round we notice we are flying right over a pyramid. The strange thing is, on the approach to Hurghada all you see is a desert with a few small towns here and their, and then a little runway. But after all that we touch down and head to the terminal and get ready for the flight home. We are now situated at the terminal ready for our flight back home to Goteborg, after we hear the co-pilot call out the pre-start check; we hear the tower clear us for push and start. After takeoff we are asked to stay at a certain altitude, when we are given an alert on TCAS (and to show you what it means on the bottom of the screen). A Saudi Arabian Airlines jet passes directly 2000ft below us. On this flight a total of 4 planes fly within 10nm of us, such a busy day. This flight because we landed early morning, will be mid afternoon and early night flight, so we are able to see the sunrise (on flight 1) and the sunset (on flight 2). On final approach to Goteborg we are able to see large ships below us entering the port, and im sure they can hear/see us. Again we are given a quick turn around and get ready for our flight to Tenerife. We begin our taxi behind a CrossAir BAe146. Takeoff for the 3rd time but still an amazing experience. After takeoff we start our climb and before you know it we are flying over the coast of Sweden and on our way to 33000ft and .80mach! Now again both Airbus and Boeing have produced new planes but Boeing have started to make them with new glass cockpits like Airbus do. So after our instrumental breakdown on the A330, we are given a breakdown onboard the 737-800, and you see just how similar they are. 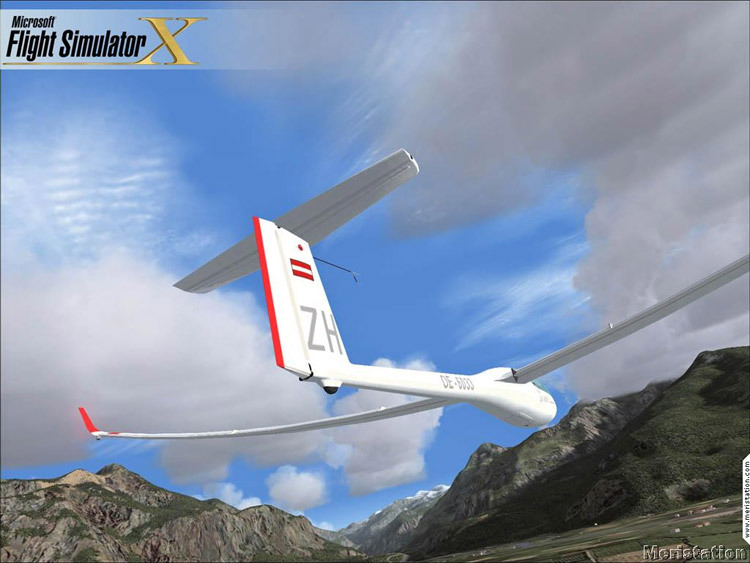 At our cruising altitude we meet 2 other aircraft flying in opposite direction. The approach into Tenerife is very different to our approach into Egypt, we can see a lot more beaches, swimming pools, building and more importantly the airport is much bigger. As we land we taxi in and park next to another NovAir Jet. Quite a surprise to see two NovAir jets in the same place. Our final flight is back home to Goteborg from Tenerife. As we follow the captain round he explains what he does while tells us why he does it. As we takeoff for the last time and wave goodbye to Tenerife. We climb past hundreds of windmills, that I think must generate power foe the island, and then I realize just how hilly Tenerife is. And then we watch the cabin crew serve the drinks to people coming home from holidays. 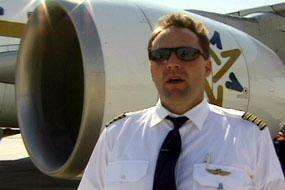 We are then taken back to the cockpit and meet our captain who gives us the route info and where we will be flying. 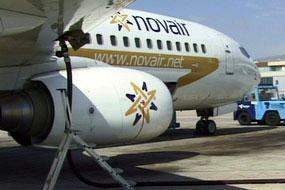 As this is our last flight with NovAir, the captain gives us just a little info on NovAir as a company. We then pass several aircraft that are that close you can see their liveries. We then see the sky start to go darker and the cockpit lights turn on. We are then shown the approach/ILS charts and then watch the landing sequence at night. A total of 4 flights totalling up to 109mins all on one DVD. Crystal clear ATC communications and views from every possible angle! If you want to enjoy this experience like I did, I recommend it highly for a small price of only $25.